Tool In Pottery. 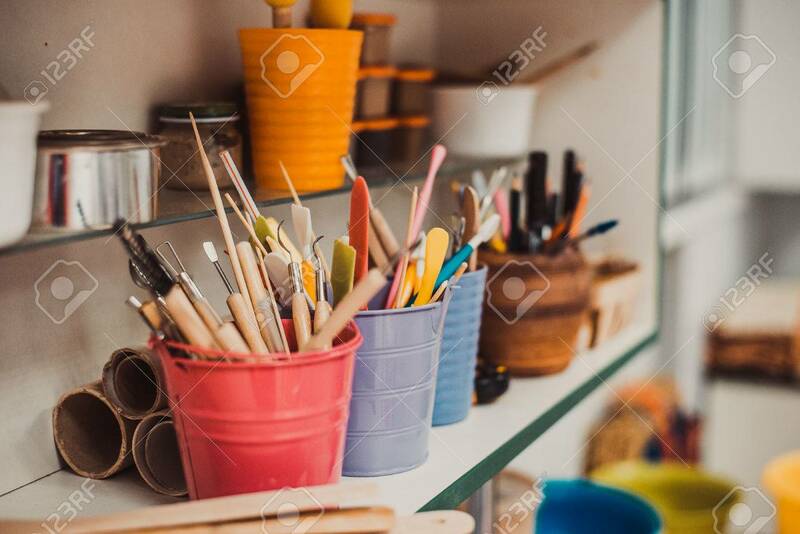 Detail From Pottery Work Room - Brushes And Tools Banco De Imagens Royalty Free, Ilustrações, Imagens E Banco De Imagens.. Image 54563831.